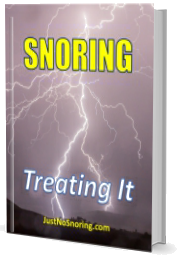 An incorrect sleeping position can lead to neck and back pain or a headache when waking up. 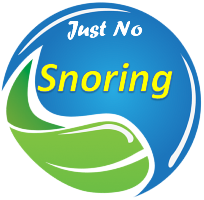 Sleeping on the back might relax the tissues at the back of the tongue, resulting in snoring and sleep apnea. This interrupts the breathing and causes a poor brain oxygenation, which is the cause of the headache. This sleeping position will also cause neck pain, especially if the pillow is too high or too low. Also, studies have shown that nightmares are more common when a person sleeps on the left side, but, on the other hand, this position is the best for avoiding acid reflux. More info click here.